Right now, a patch of land on the southern edge of Eau Claire off Grover Road is mostly dirt, but within months, it’ll be peppered with quality custom homes. As the city grows, so too will the parts of the population looking to stake their claim on this place with a dream home all to themselves in a new neighborhood called Crest Ridge Court from Eau Claire-based Wurzer Builders, Inc. It all adds up to a quiet neighborhood vibe for the home of your dreams, with every detail intact. Wurzer Builders is a two-man team – Steve Wurzer and Steve Wiggins – who put an emphasis on quality and a hard focus on the details of every home they build. Between the two Steves, they have a combined 50 years of home-building experience, but their list of skills certainly doesn’t stop at hammer-swinging. Not even close. Wurzer Builders can handle the home-building process front to back. That means the actual build, of course, but there’s also planning, design, being able to communicate and work together with clients, all while staying organized, on top of everything, and ahead of deadlines. 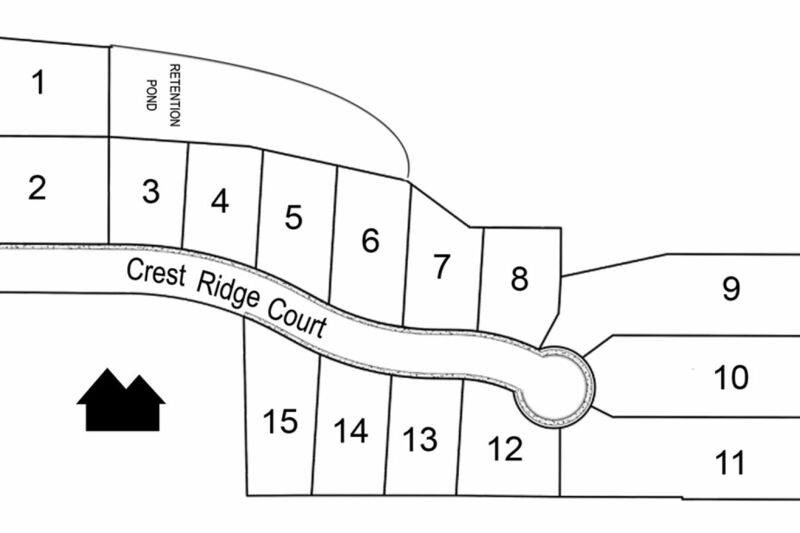 Lots in the up-and-coming Crest Ridge neighborhood start around $80,000 and homes around $375,000. For single families, empty-nesters, and young professionals, this is a chance to put together the perfect house with a team that’s dedicated to refining any detail you can dream up. When you make the choice to invest in something as important as your home – where you make a lifetime of memories – you don’t want to be cutting corners. It’s your dream after all.